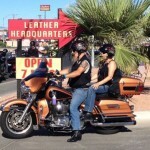 Leather Headquarters is wrapping up their annual tour at the Lone Star Rally held on Galveston Island just south of Houston. 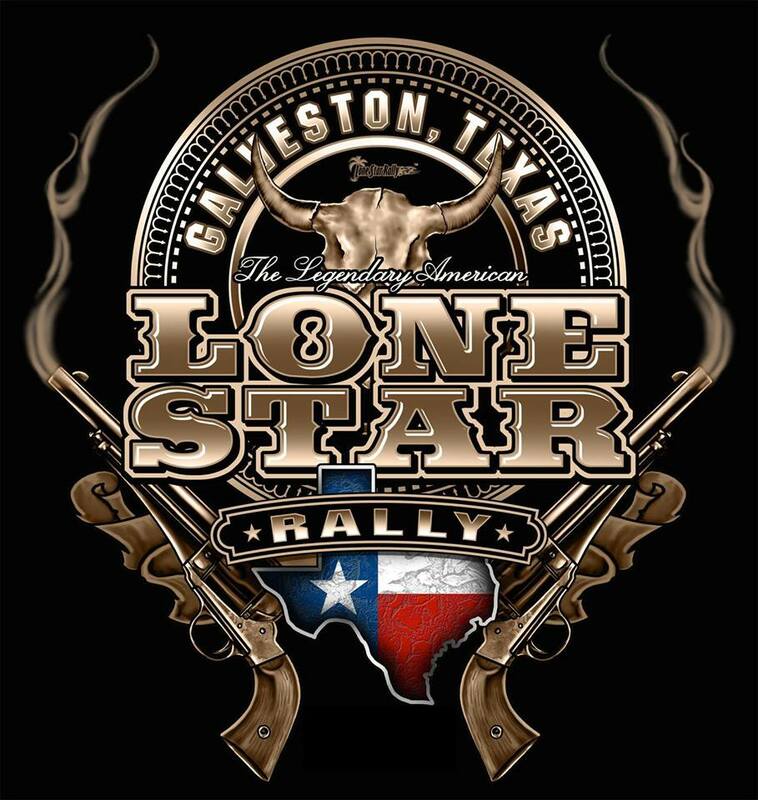 The coolest thing about the Galveston motorcycle rally is that it is free with hundreds of thousands of attendees making it by far the largest of the Texas bike rallies. 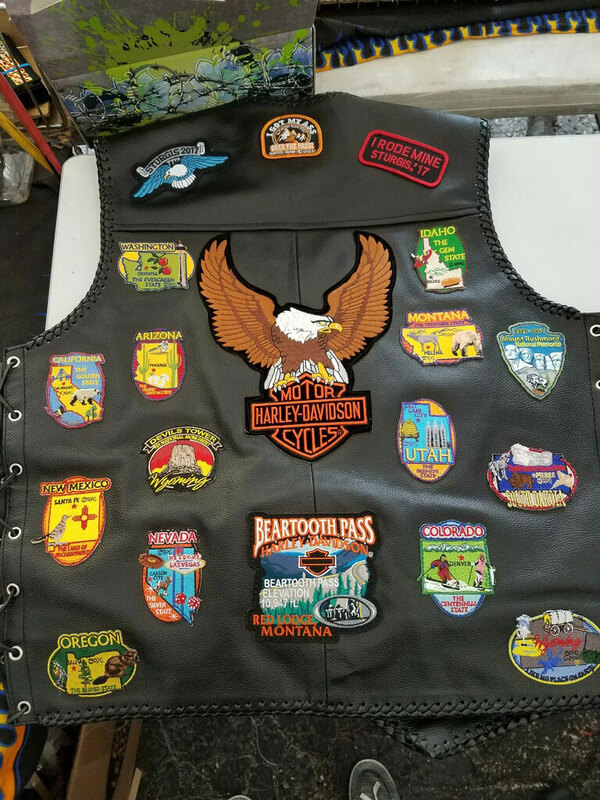 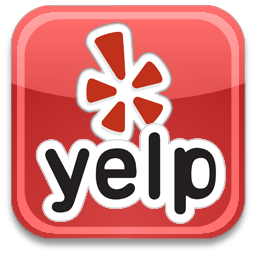 It is notable that the businesses, hotels, and bars appreciate the motorcycle enthusiasts and bikers and we’ll be there to show not only our support but provide you with our high quality biker gear at low low prices!! 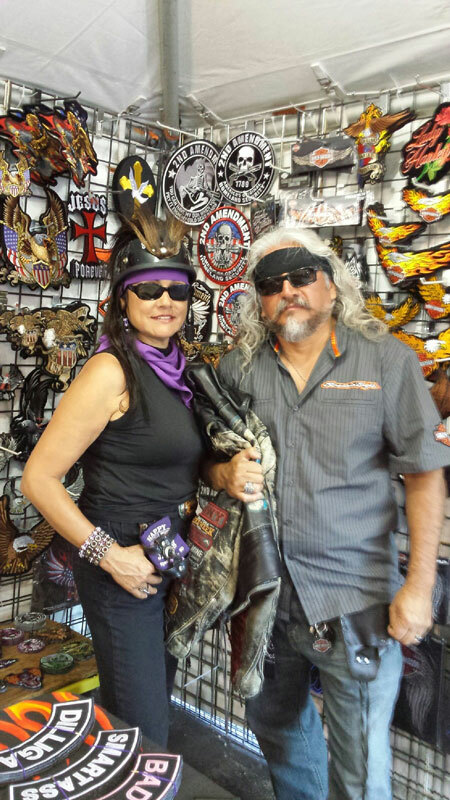 This entry was posted in Events, News and tagged Bike Fest, Bike Show, BikeFest, Biker Gear, Biker Party, Bikers, entertainment, event, Galveston, Leather, Leather Headquarters, Lone Star Rally, Motorcycle, Motorcycle Festival, Motorcycles, Texas on November 1, 2017 by Leather Headquarters. 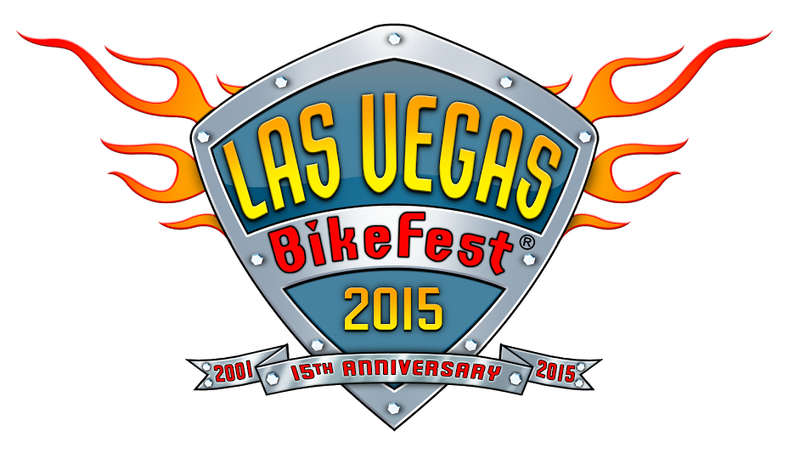 It’s almost that time again guys, the Las Vegas Bike Fest will be October 5-8th in Downtown. 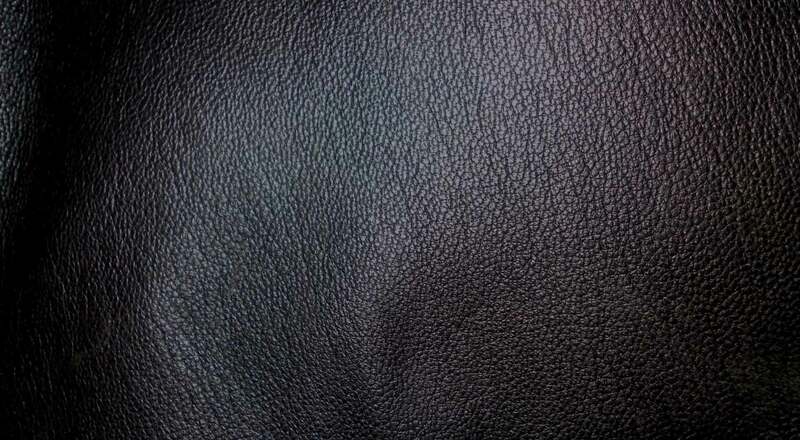 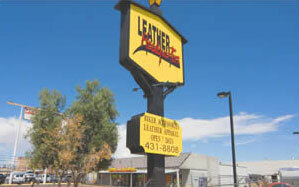 Leather Headquarters will have 3 booths on Fremont Street so you’ll be sure to see us there! 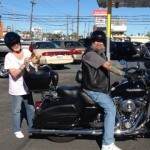 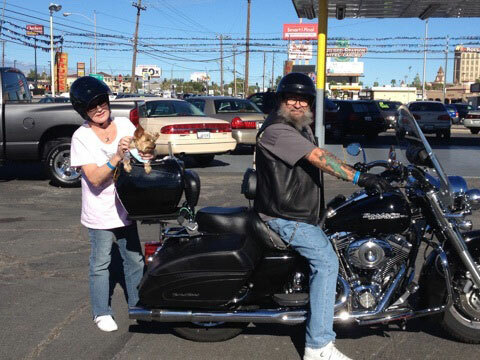 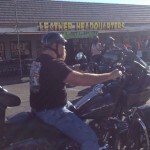 Our two brick and mortar locations will also be open if you rather ride in in style. 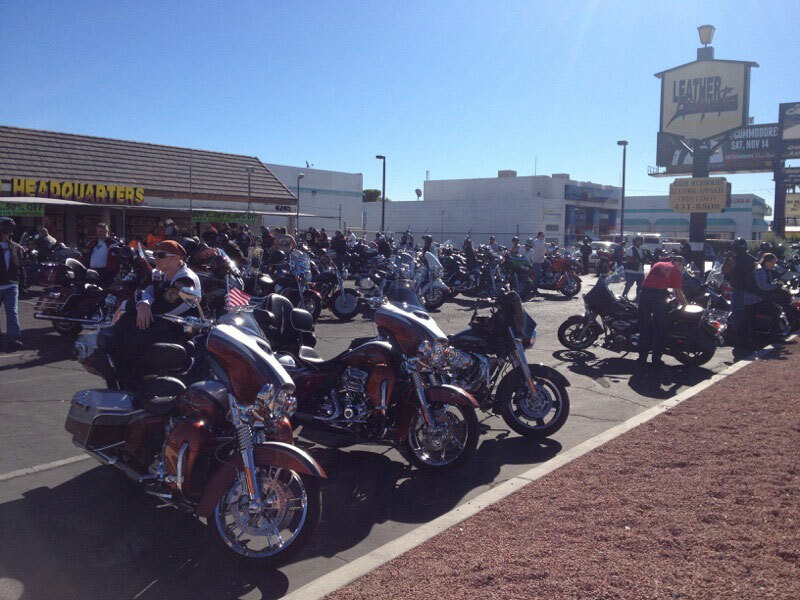 We’ll see you there, don’t miss the action! 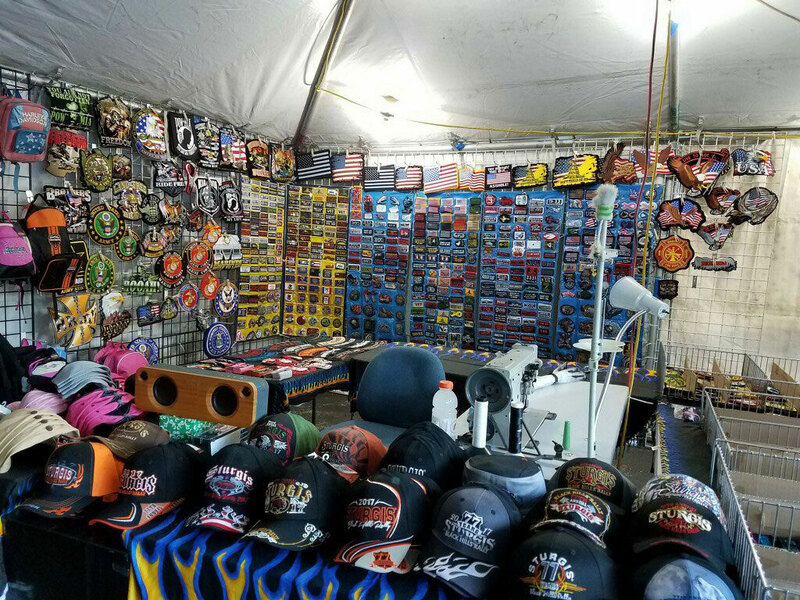 This entry was posted in Events, News and tagged Bike Fest, Bike Show, BikeFest, Biker Gear, Biker Party, Bikers, entertainment, event, Las Vegas, Las Vegas Bike Fest, Las Vegas BikeFest, Leather, Leather Headquarters, Motorcycle, Motorcycle Festival, Motorcycles on September 21, 2017 by Leather Headquarters. 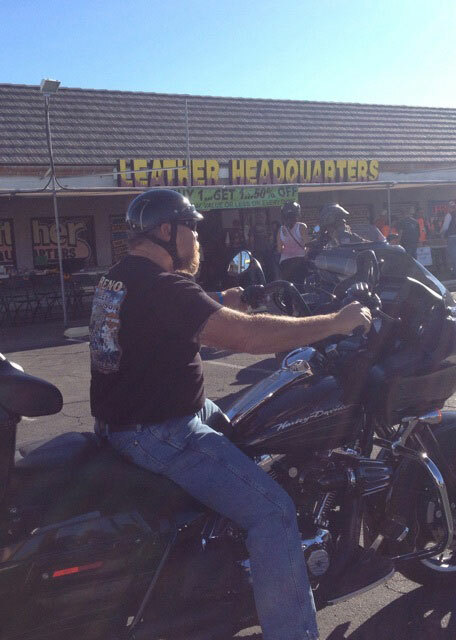 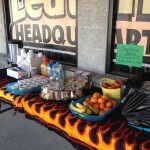 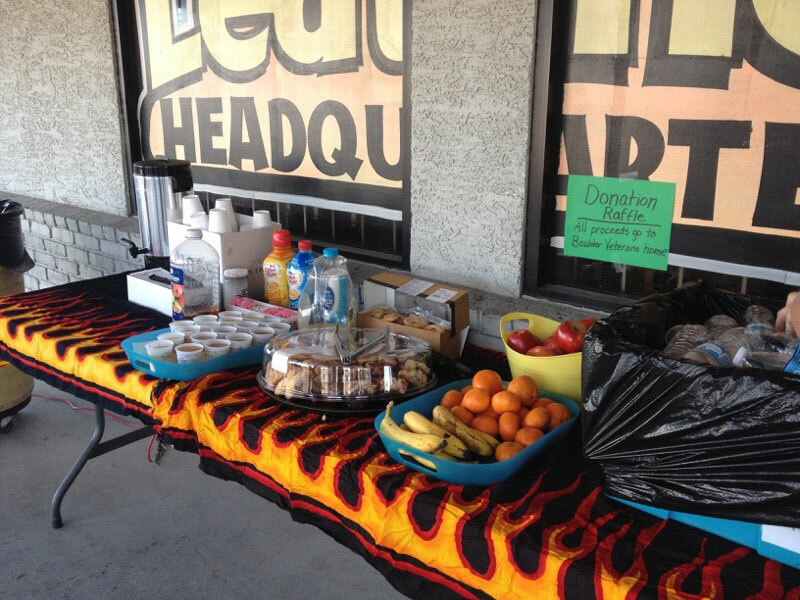 Leather Headquarters was a stop on the BikeFest Poker Run. 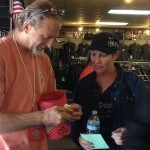 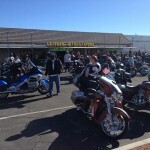 We had 3 big raffle prizes, pastries, coffee and more, plus a sea of bikes came through our shop. 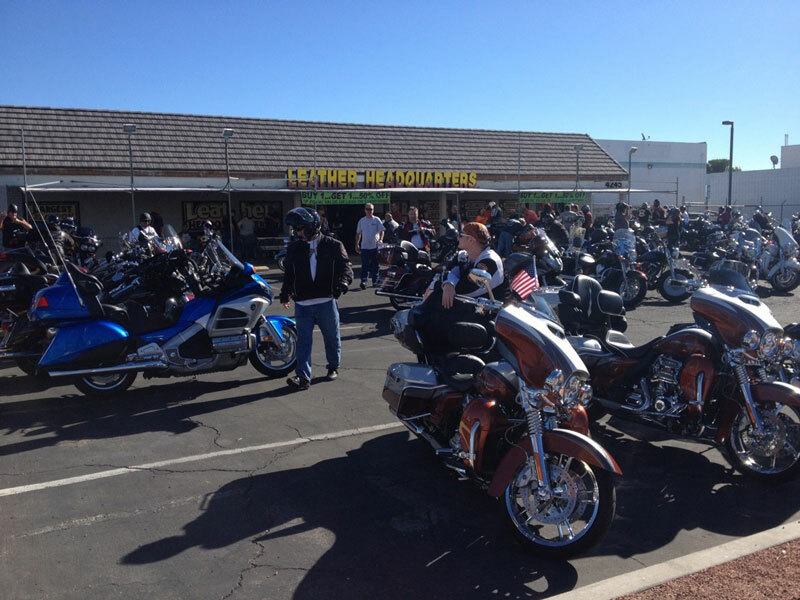 We wanted to show some of the fun we had and please come by for more great events here at our 2 shops in Las Vegas! 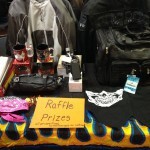 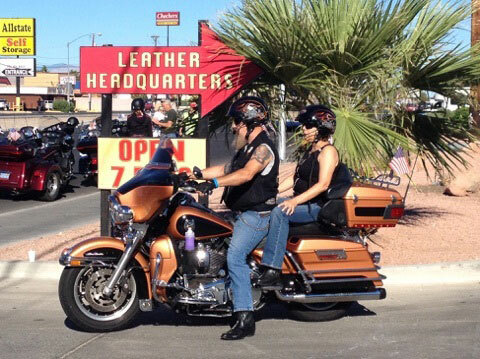 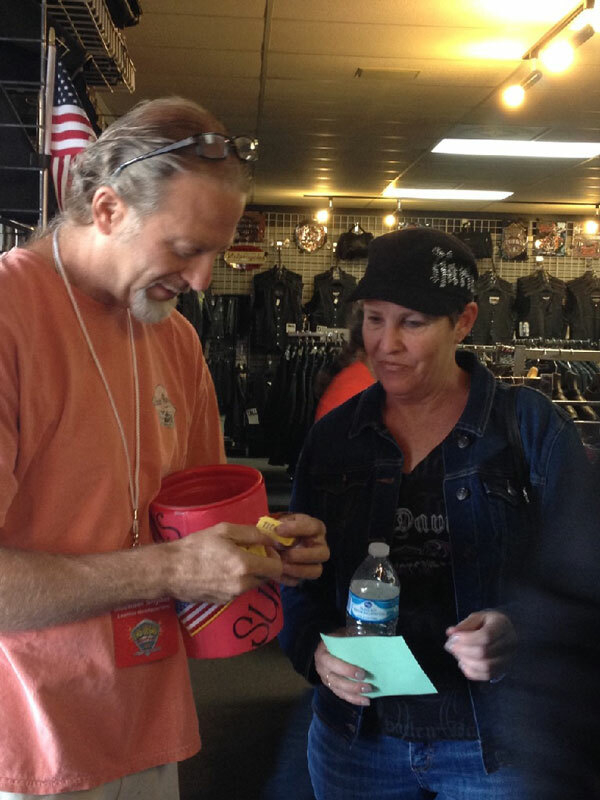 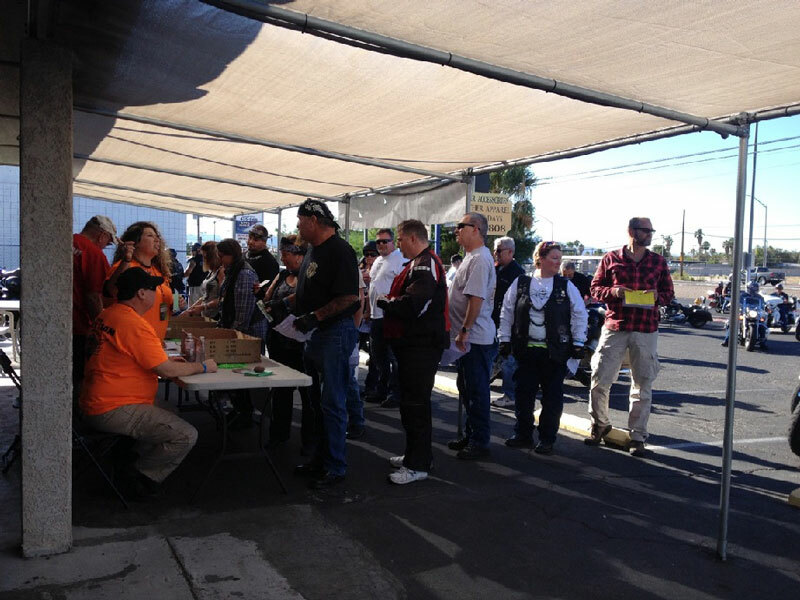 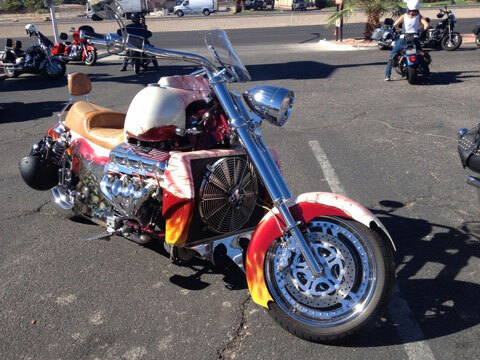 This entry was posted in News, Photos and tagged Bike Fest, Bike Show, BikeFest, Biker Gear, Biker Party, Bikers, event, Las Vegas, Las Vegas Bike Fest, Las Vegas BikeFest, Leather, Leather Headquarters, Motorcycle, Motorcycle Festival, Motorcycles, Poker Run, Prizes, Raffle on October 4, 2015 by Leather Headquarters. 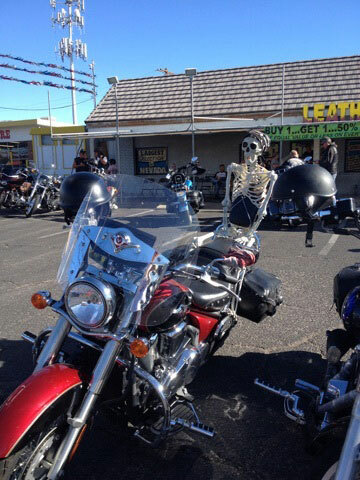 We’ll be at Vegas BikeFest this weekend! 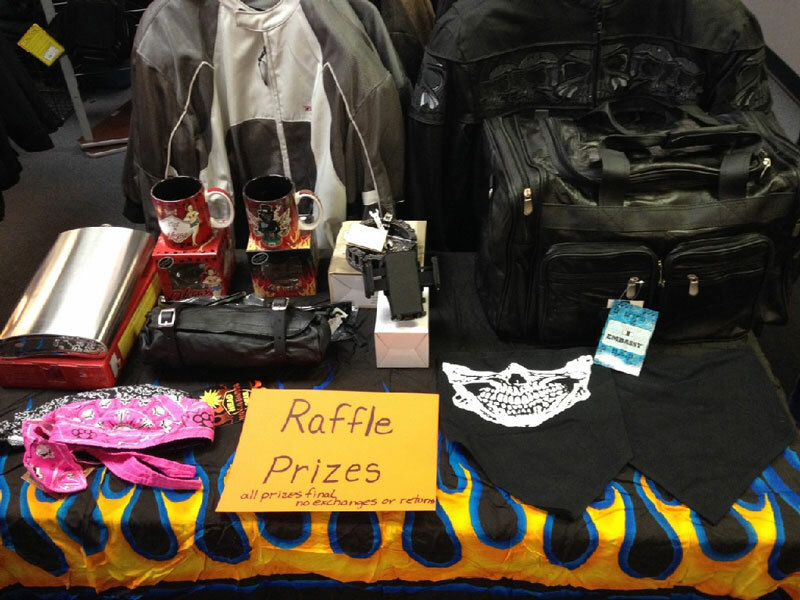 Come downtown to Rally Central this Thursday, Oct. 1st – Sunday Oct. 4th and peruse our gear! 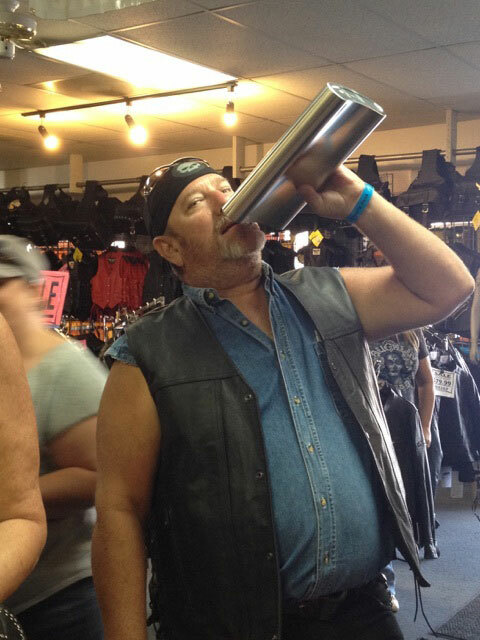 Tons of great stuff for bikers. 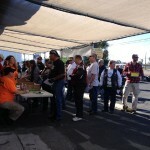 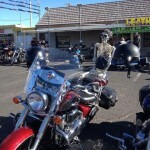 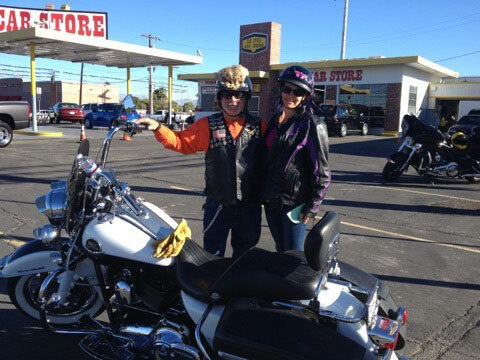 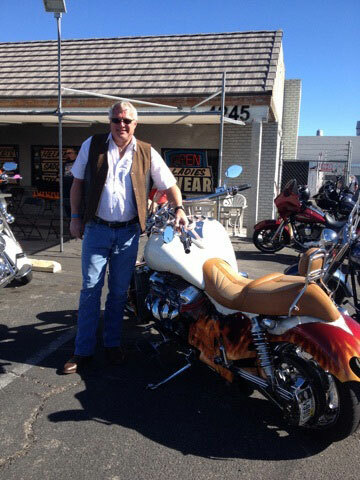 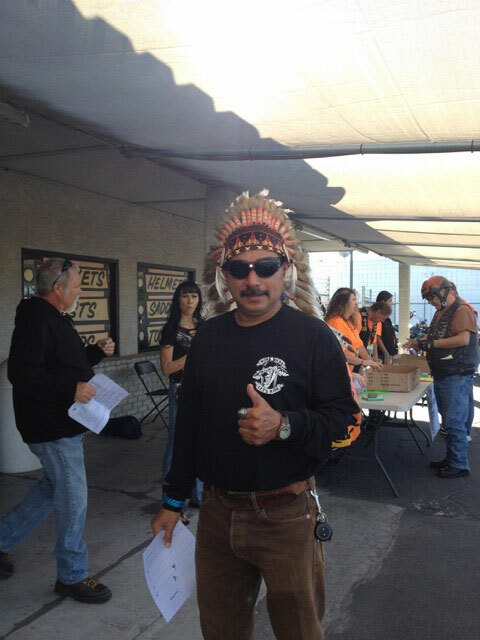 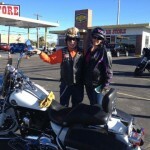 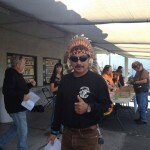 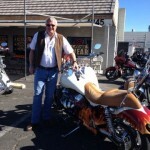 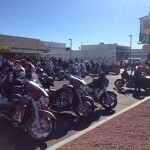 Las Vegas BikeFest Motorcycle Rally! 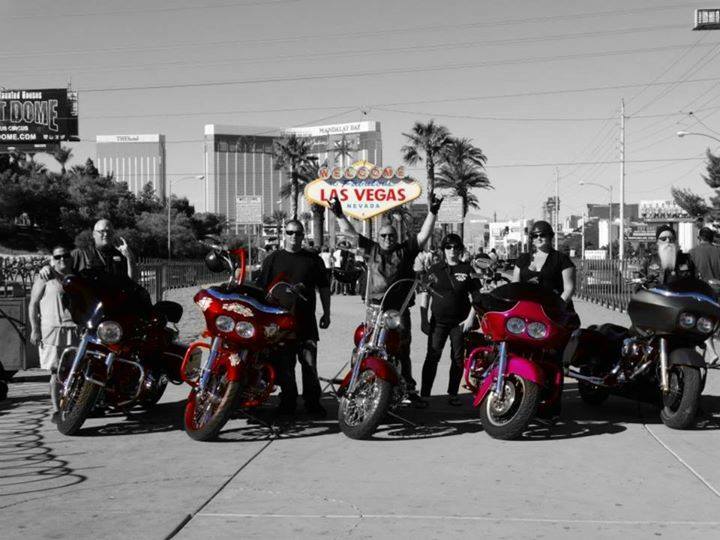 Cool bikes, headline acts, celebrity appearances, girls in bikinis, demo rides, $10,000 Poker Run, chance to win over $30,000 in cash & prizes, and more! 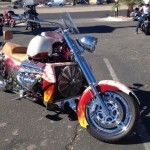 See it all at the 15th Annual Event! 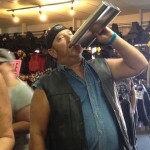 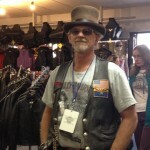 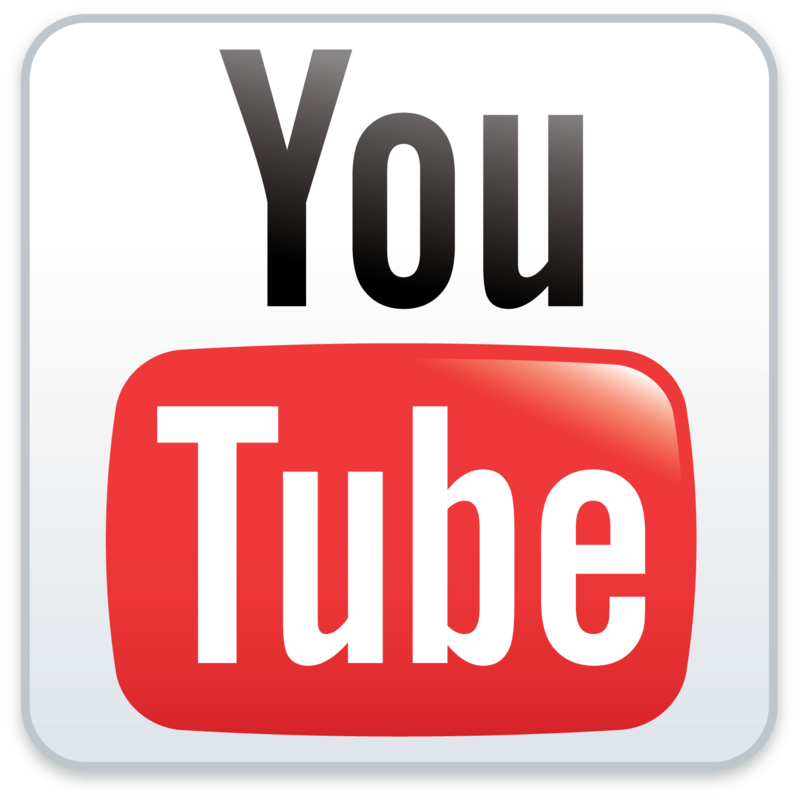 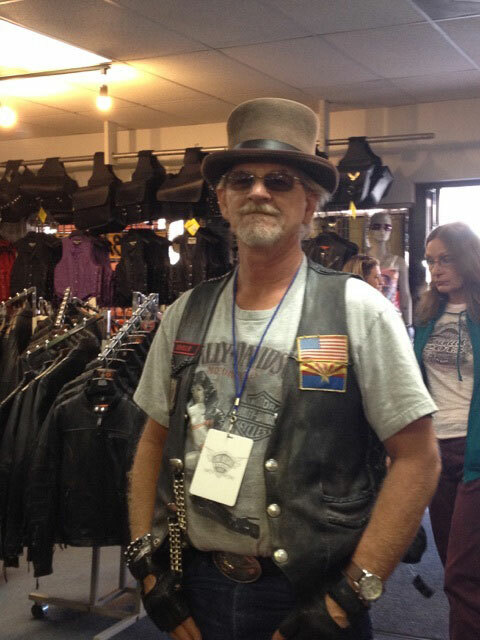 This entry was posted in Events, News and tagged Bike Fest, Bike Show, BikeFest, Biker Gear, Biker Party, Bikers, entertainment, event, Las Vegas, Las Vegas Bike Fest, Las Vegas BikeFest, Leather, Leather Headquarters, Motorcycle, Motorcycle Festival, Motorcycles on September 29, 2015 by Leather Headquarters.